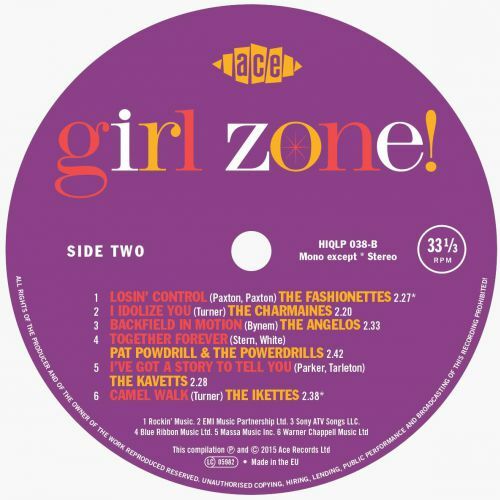 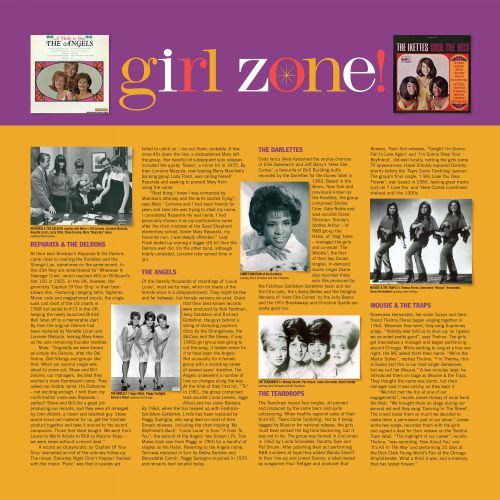 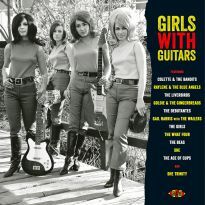 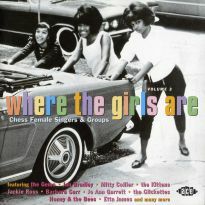 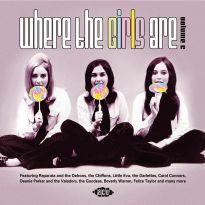 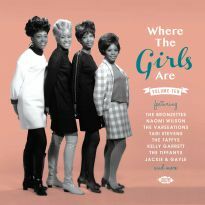 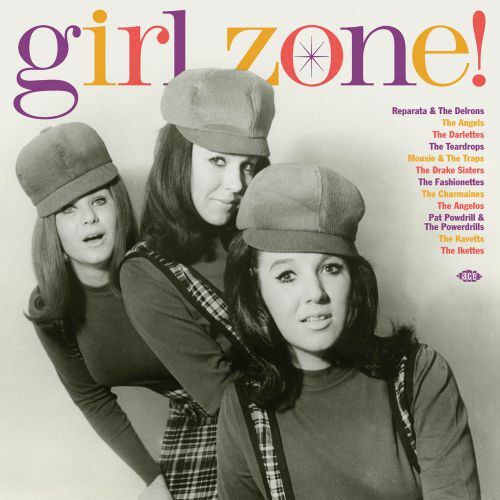 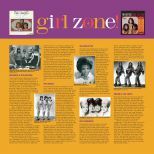 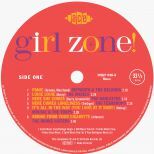 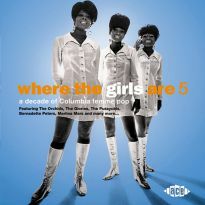 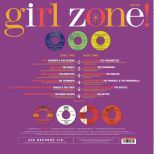 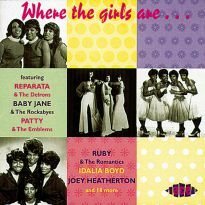 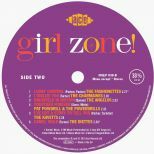 To bridge the gap until the next volume of our long-running “Where The Girls Are” series is ready to roll, we’re releasing this vinyl-only compilation of cherry-picked girl group treasures to keep genre zealots at bay. 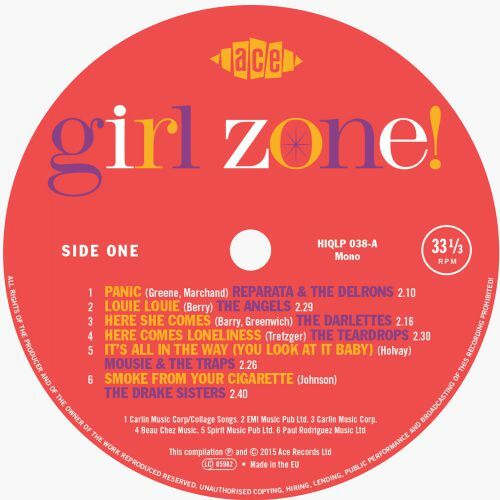 The collection kicks of with Reparata & the Delrons’ storming ‘Panic’ – too “out there” for mass consumption in 1968, it seems – and closes with ‘Camel Walk’ by Tina Turner’s foxy back-up girls the Ikettes, a dancefloor fave on London’s alt-cabaret circuit. 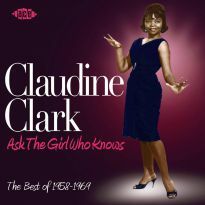 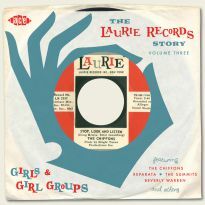 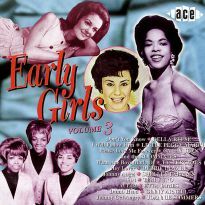 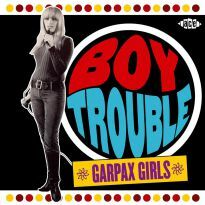 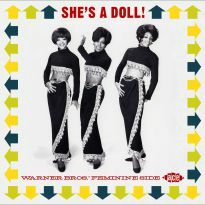 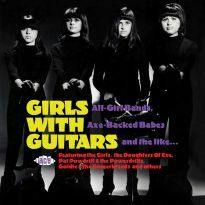 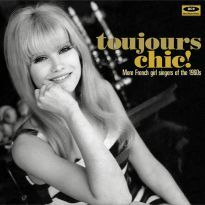 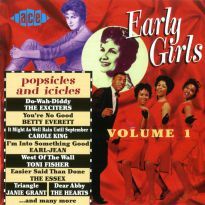 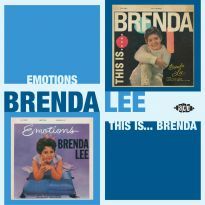 Other highlights include first-time reissues of the Angels’ unlikely stab at frat rock staple ‘Louie Louie’, a lush Gold Star-cut rendition of the Mellows’ doo wop classic ‘Smoke From Your Cigarette’ by identical triplets the Drake Sisters and ‘It’s All In The Way (You Look At It Baby)’ by Mousie & the Traps, a trio of Eva Longoria lookalikes from Chicago. 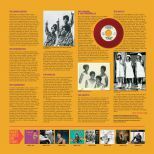 Housed in a heavy-duty sleeve sporting an ultra-rare shot of the Drake Sisters, the album is pressed on 180g lava red vinyl and comes with printed inner bag featuring a 2500-word track commentary and some terrific photos. 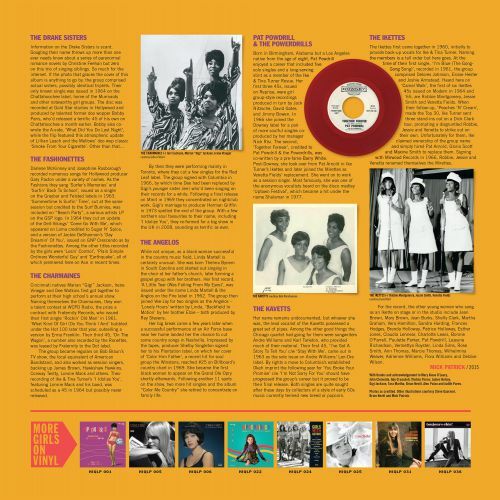 In other words, it’s not just great to listen to but a good read and gorgeous to look at too.